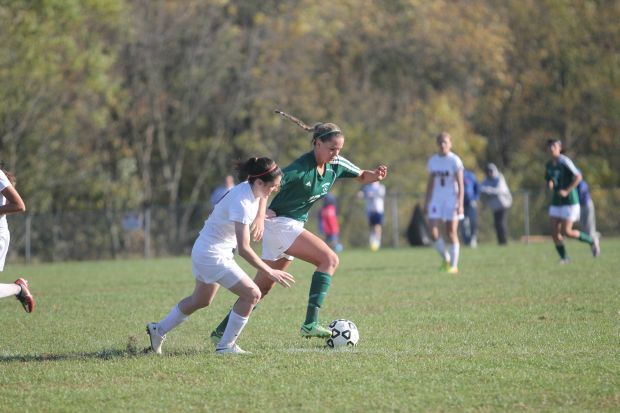 The girls Catholic League soccer championship Oct. 27 came down to a historic nailbiter. 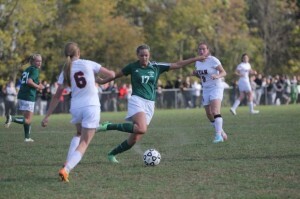 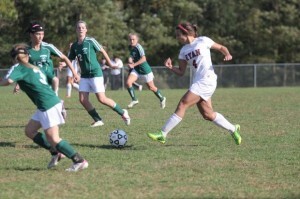 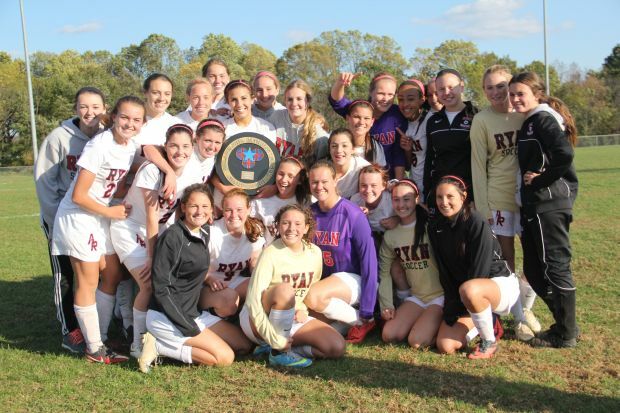 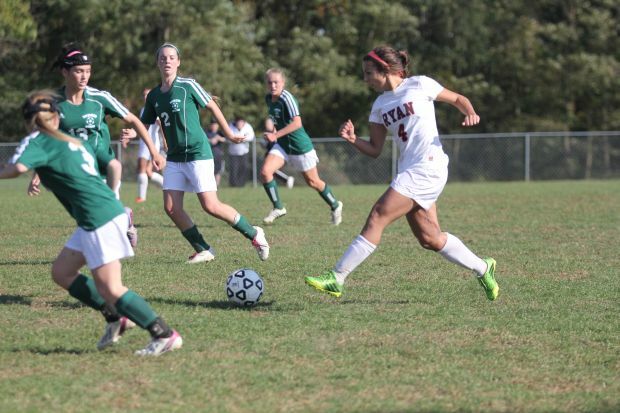 In the second overtime period, defending champion Archbishop Ryan edged Archbishop Wood, 1-0. 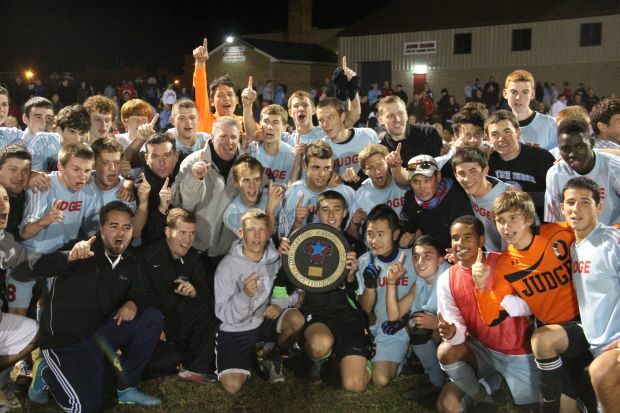 Watch a video clip of the celebration. 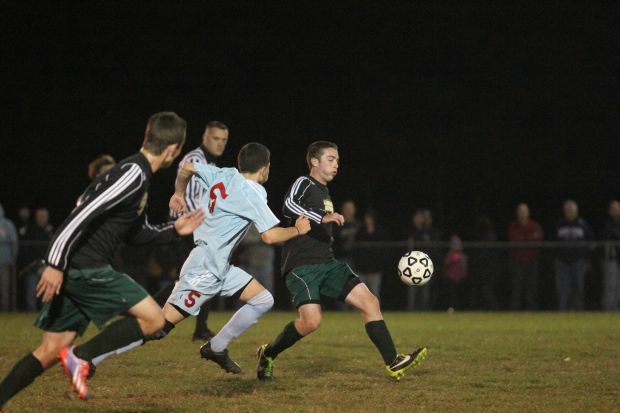 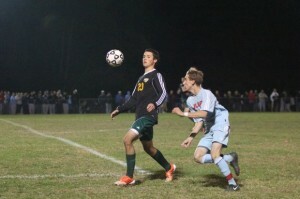 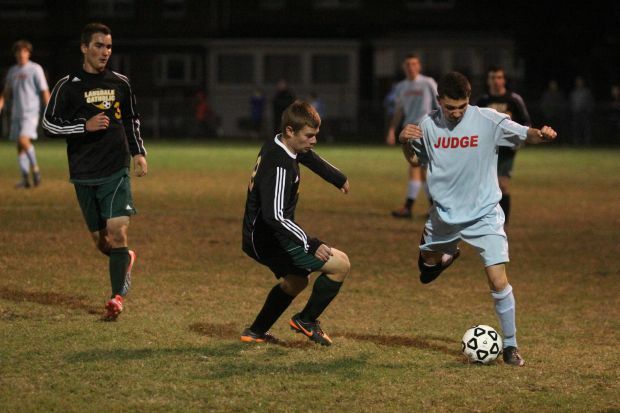 In boys championship soccer action on Oct. 28, Father Judge defeated Lansdale Catholic, 3-1. 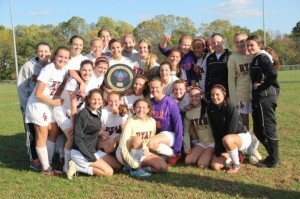 Watch a video of the championship.